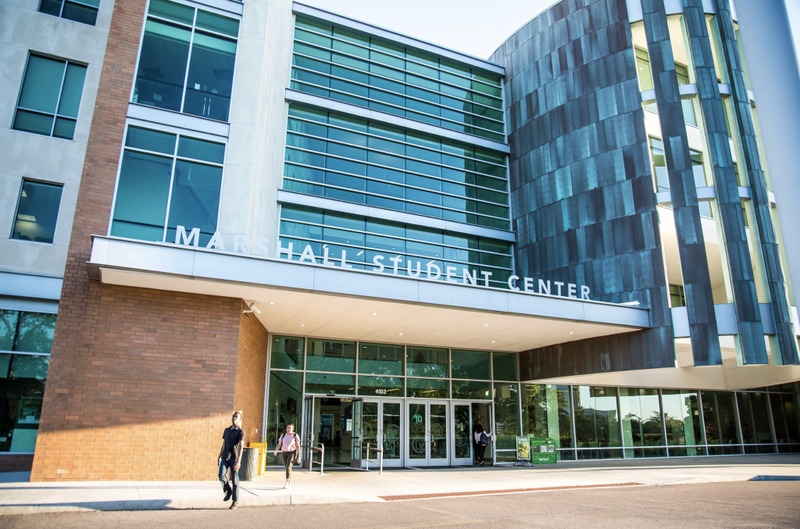 There’s going to be a new trophy in the Lee Roy Selmon Athletic Center — the nearly 10-pound crystal basketball dedicated to the College Basketball Invitational (CBI) champions. 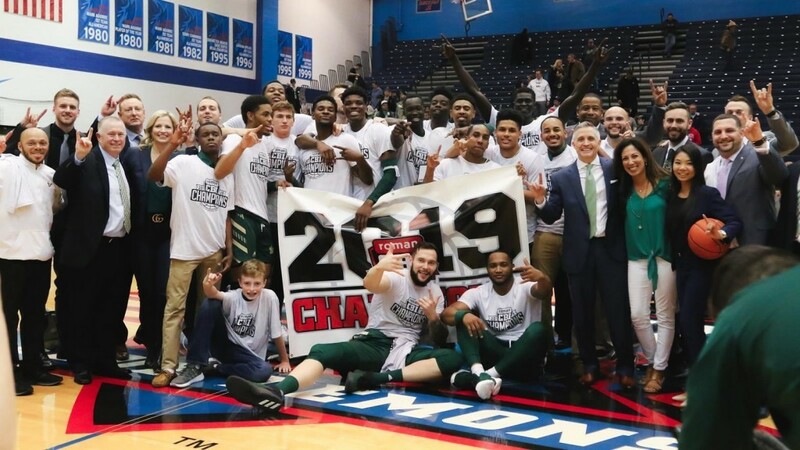 The USF men’s basketball team cut down the nets after a 77-65 winner-take-all Game 3 against DePaul on Friday night in Chicago — it’s the first time the Bulls have gotten to do so in nearly 30 years when they won the Sun Belt Conference Tournament in 1990. The Bulls (24-14) were widely projected to finish at the bottom of the AAC this season following their 10-win season. 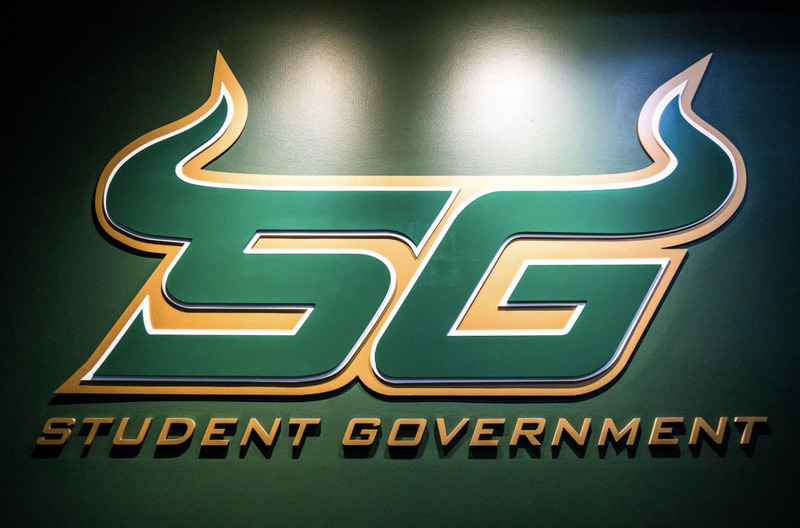 Coach Brian Gregory turned a stagnant USF team into a group of champions in about 24 months. He has rebuilt the program from the ground up. While Gregory praised his team for their grit and toughness, there was a clear message he made sure to convey — the best is yet to come. That mentality was shared by the CBI MVP, David Collins, who scored 54 points with 17 assists and 14 rebounds in the three-game final. Seven of the 11 teams that have won the CBI went on to win at least 20 games the next season and three have reached the NCAA Tournament the following year. 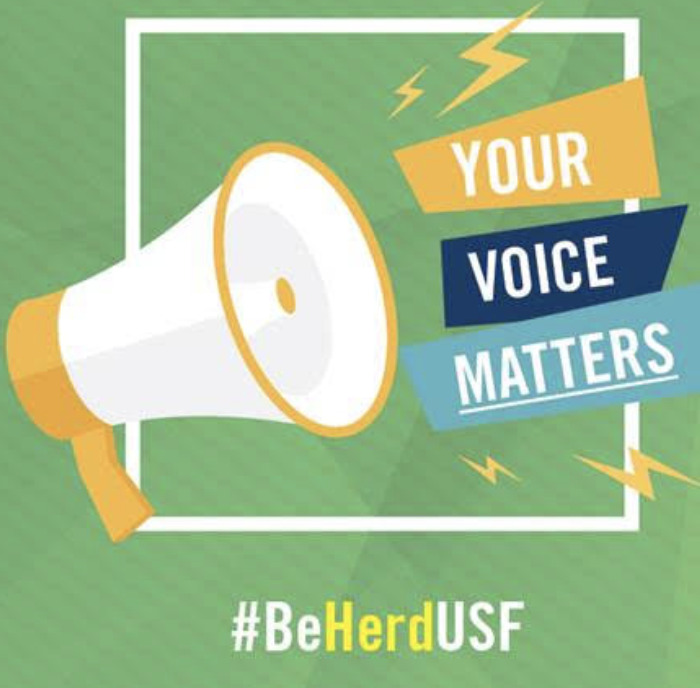 USF’s roster only featured three seniors this year.